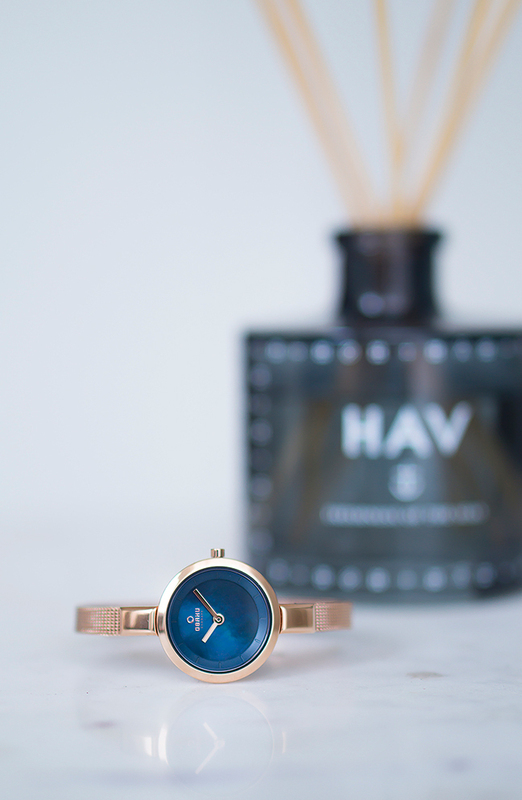 Danish watch maker moves forward with exciting design, affordability and original styles. 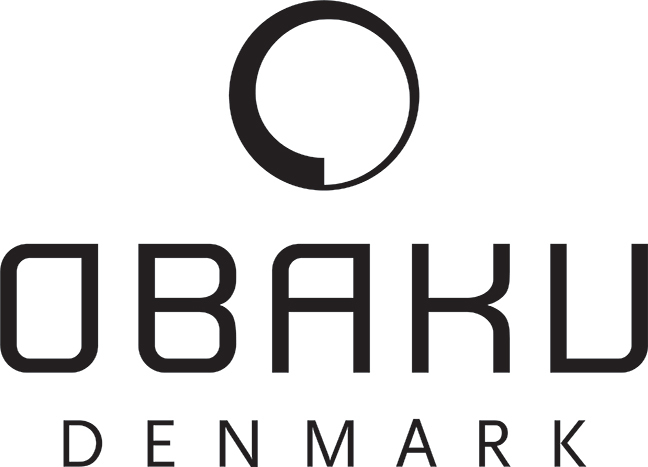 Obaku will launch four entirely new models at the international Hong Kong Watch & Clock fair. The company is in constant pursuit to achieve balance between minimalist design and Zen philosophy. This directly translates to their naming scheme, which takes inspiration from the Danish woodlands. 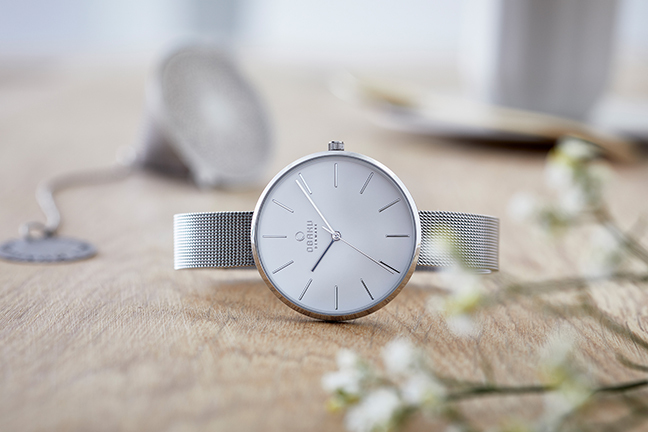 The aptly named Fin, Lind, Elm and Viol (Delicate, Linden, Elm and Violet) watches represent another venture into Obaku’s push for functional simplicity. 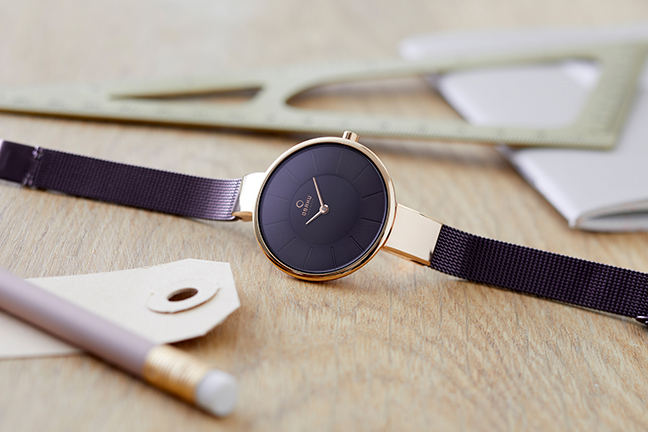 This time around, they chose to focus on affordable beauty (Viol), ultra-slim case design (Fin), unique dual time watch faces (Elm) and multi-functional movement in their ladies line (Lind). On top, they are adding a splash of new colors to current models. 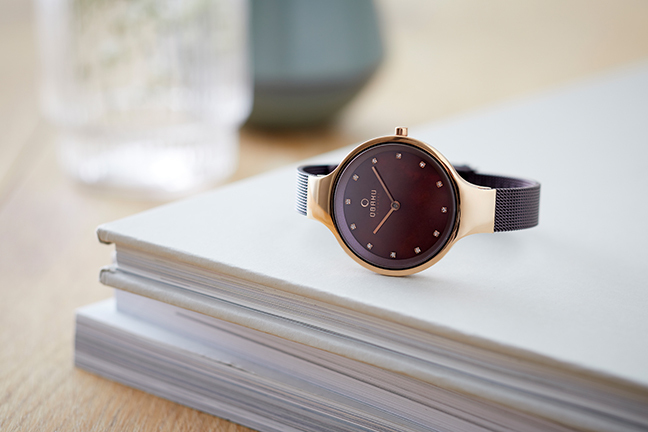 Obaku‘s managing director Henriette Arvin, along with the entire team, is very excited about the new styles and colors. These upcoming models represent the Fall/Winter cycle for the company. They equally present a new price point for the Danish designer house. Now starting at only $89 for the up-and-coming Viol model. The all-new models and colors will be available after their debut at the Hong Kong Watch & Clock Fair. 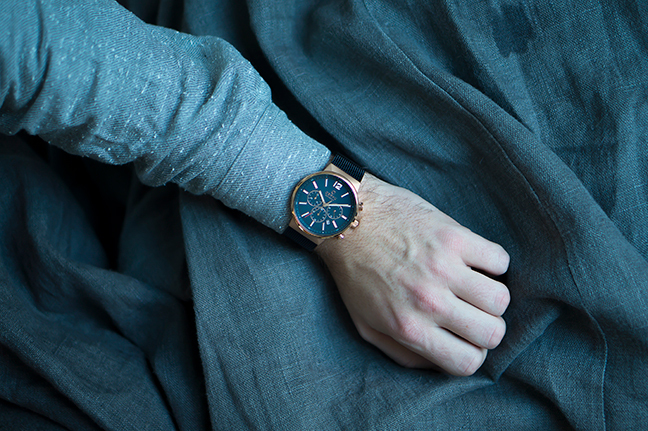 The perplexities of a common watch disappear with their latest style called Elm. By pushing the envelope they created a unique arched dual time chronometer. 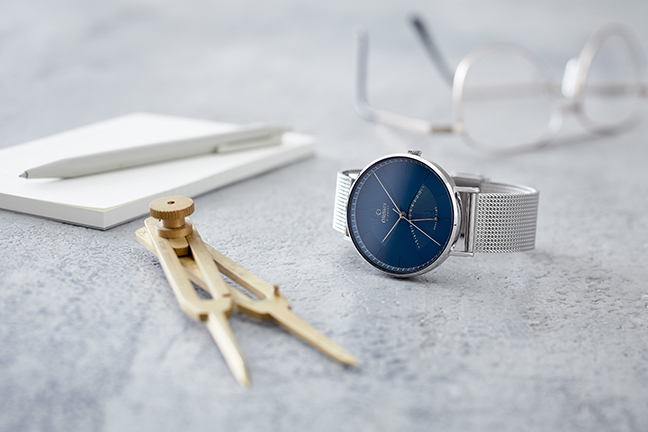 Thanks to the graphical approach of Obaku‘s Lau Liengård Ruge, they blended classical with elegant. 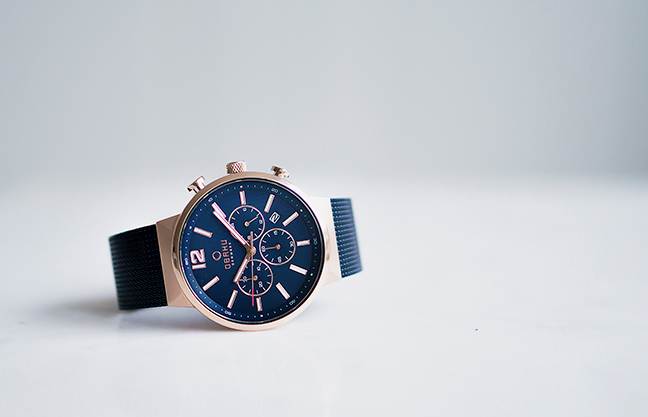 This watch is for those who travel in style. Elm’s singular strap insertion, by means of screws, adds an element of ruggedness to its brilliance. 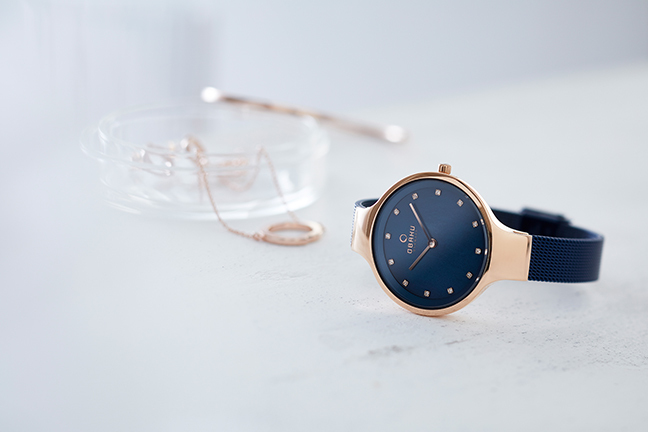 And, with its thin and elegant hands, it elevates the notion of what it means to be a watch. The ultra slim body might appear delicate, but don’t let looks deceive you. Its integrated stainless steel mesh and steel body make it a sleek partner for a night out. 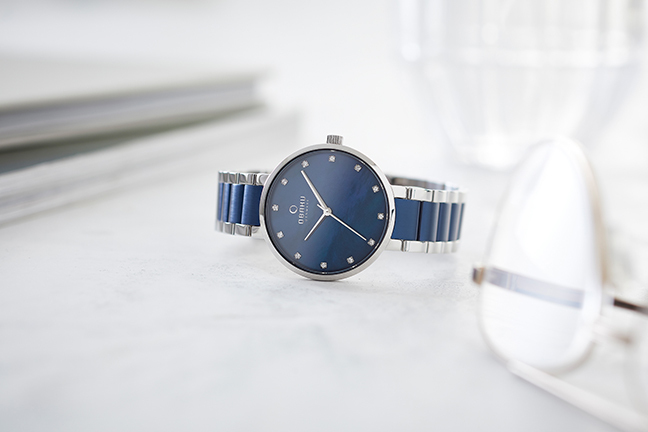 Fin features a mother of pearl dial sprinkled with Swarovski elements. If you’re still not convinced by Fin’s qualities, perhaps color combinations might change your mind. Fin does those too. It is, by all means, a fashion statement. From now on, their female customers will get to enjoy a sleek timepiece that offers more. 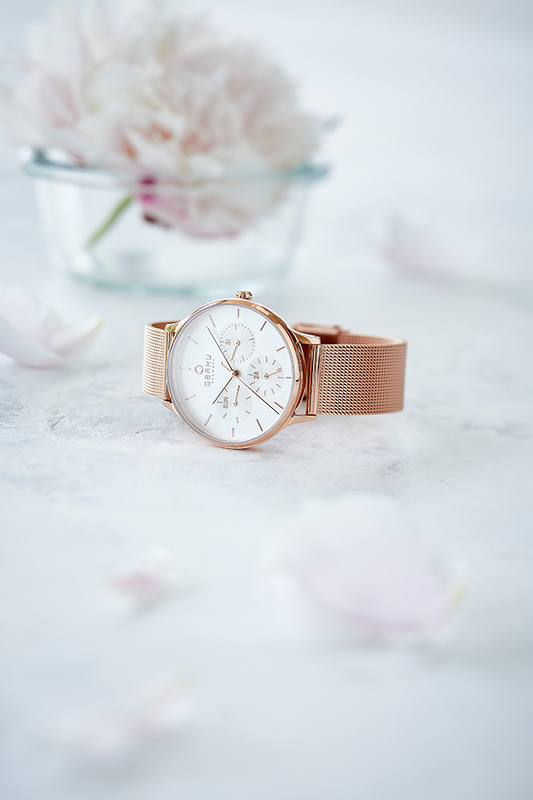 Created by Obaku‘s chief designer Christian Mikkelsen, Lind instantly seduces you with its rose gold case and mesh band. 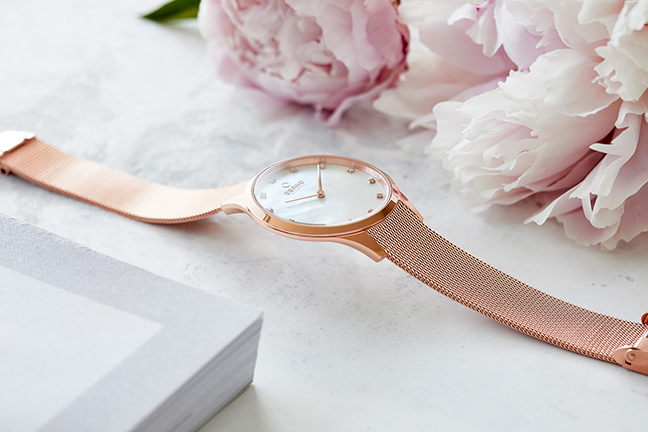 With the resolute white dial elevated by rose gold hands Obaku believes they found balance between form and function. 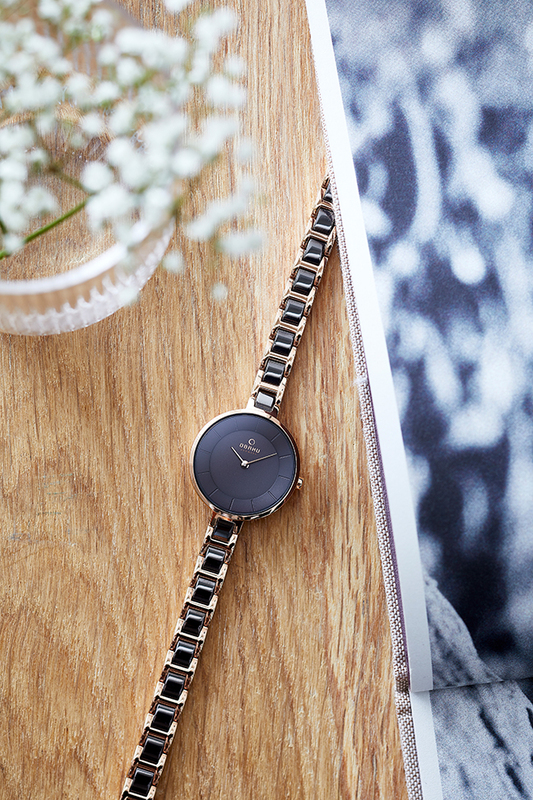 Complete your everyday look with a subtle hint of vogue. 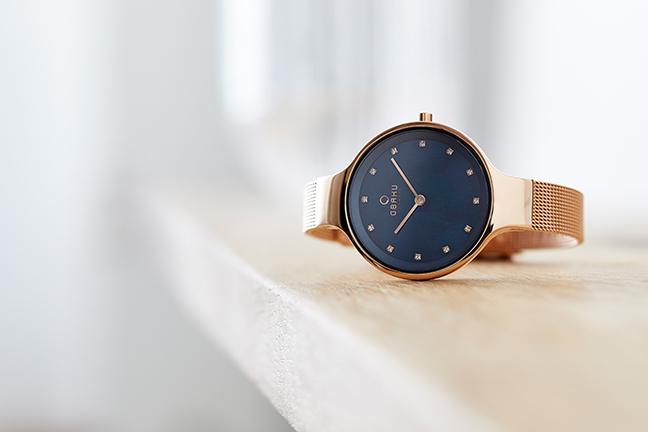 Obaku created Viol to blend with your style. Although, they can’t stop it from being a conversation starter. 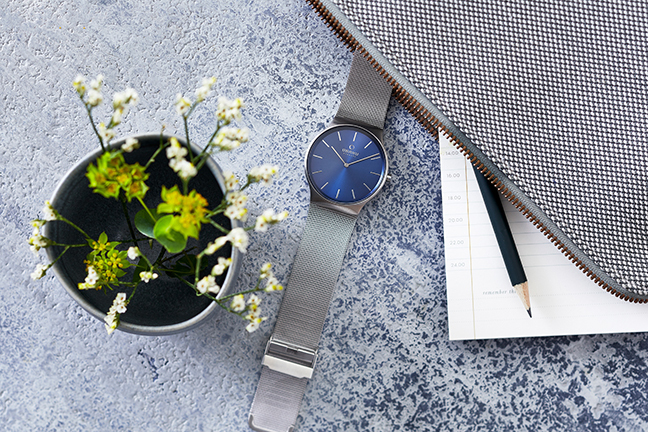 With an integrated mesh band and steel casing it can withstand those brittle days with ease. And then there’s the price. 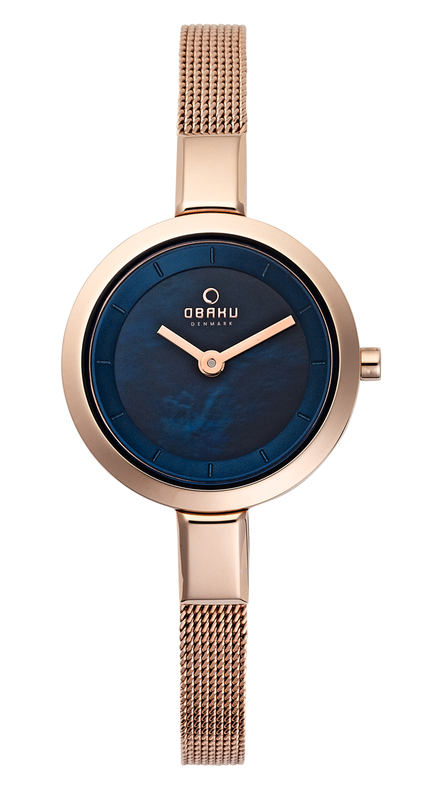 Obaku pushed theirselves to create an affordable designer piece without any sacrifices. Obaku thinks they succeeded. What about you? What do you think?